Since 1991, Prescott Instruments has been specialising in laboratory instrument and in-house software development for the Rubber, Plastics and Elastomers industry. Prescott instruments founder and CEO, Philip Prescott, ensures quality by adhering to American Association for Laboratory Accreditation Scope of Accreditation. 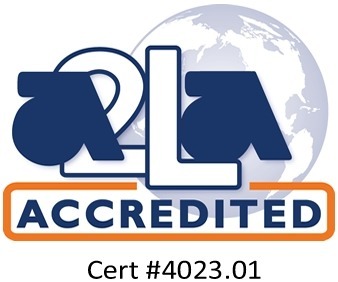 Being A2LA accredited provides traceability of measurement to recognised national standards and to the units of measurement realised at the National Physical Laboratory. 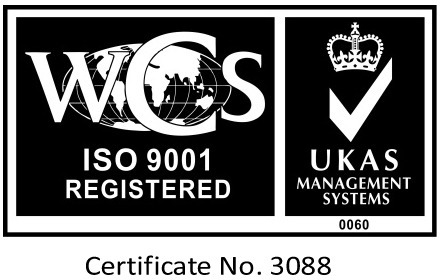 In 1998 the company was also accredited with ISO9001:2008, ensuring continual improvement of quality throughout our products and services. Rubber and engineered elastomers are increasingly specified for a wide range of demanding and extreme environments where their performance along with other components can be critical. Prescott Instruments’ easy-to-use technology is increasingly being relied upon to meet the needs of such applications. Manufactured to precise international standards Prescott Instruments products are regularly upgraded to incorporate the latest technology and have been recognised worldwide for accurate and dependable material testing. Our in-house Labline software achieves reliable results that make the instruments a perfect choice to achieve quality control and analytical research. Achieved by our knowledge and consulting with test facilities and engineers to find out exactly what is needed from our products. As part of our agreement with you, we offer our laboratory testing equipment fully interfaced to the latest computer hardware with our Labline LIMS package. This, along with our first-class personal service ensures that we are fully equipped to help you in any way. Our agents are always on hand to deliver you quality global support. Available in more than twenty countries worldwide.